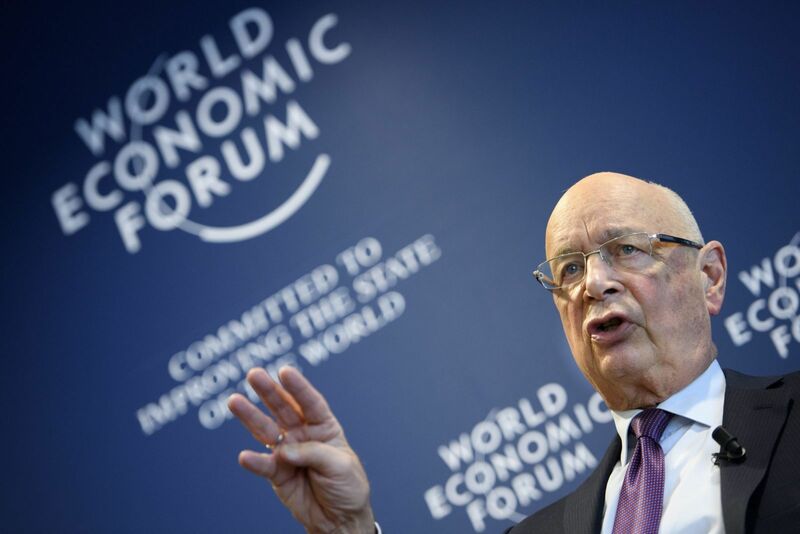 The three-day World Economic Forum, known colloquially as Davos, kicks off on Tuesday. The summit is a veritable who’s who of the global elite, with the world’s top political and business leaders in attendance. In an attempt to address the ‘frustration and discontent’ that shaped political developments in 2016, the focus of this year’s meeting will be ‘responsive and responsible leadership’. Global leaders will discuss how they can provide equal economic opportunities and workshop ways in which the Fourth Industrial Revolution – the disruption caused by technologies such as artificial intelligence, nanotechnology and the Internet of Things – can be effectively managed. Coming just days before his inauguration, US President-elect Trump won’t attend – nor will he send a representative. To do so would undermine the very thing he railed against during his campaign: global elitism, of which Davos is perhaps the pinnacle. Chinese President Xi Jinping is set to capitalise on the new US administration’s absence. Xi is the first Chinese leader to attend Davos and will deliver a high profile keynote speech. In it, he’ll highlight Beijing’s increasing global leadership: expect the One Belt One Road infrastructure development programme and Asian Infrastructure Investment Bank to feature prominently. The trend of Chinese multilateral leadership is likely to continue and, if Mr Trump abides by his anti-globalisation campaign pledges, it may happen faster than anyone expected.